My husband and I were laughing the other day about how when we were little, we hardly ever went anywhere on holiday that involved getting on an airplane. I think Disneyland was about as adventurous as we got when I was little (I still remember how excited I was to hop on that plane!). How different it is for our children! In their short lives, they’ve been on so many flights it’s not even exciting for them anymore. And because we fly home to the US each summer, they’re not even phased by long-haul flights. 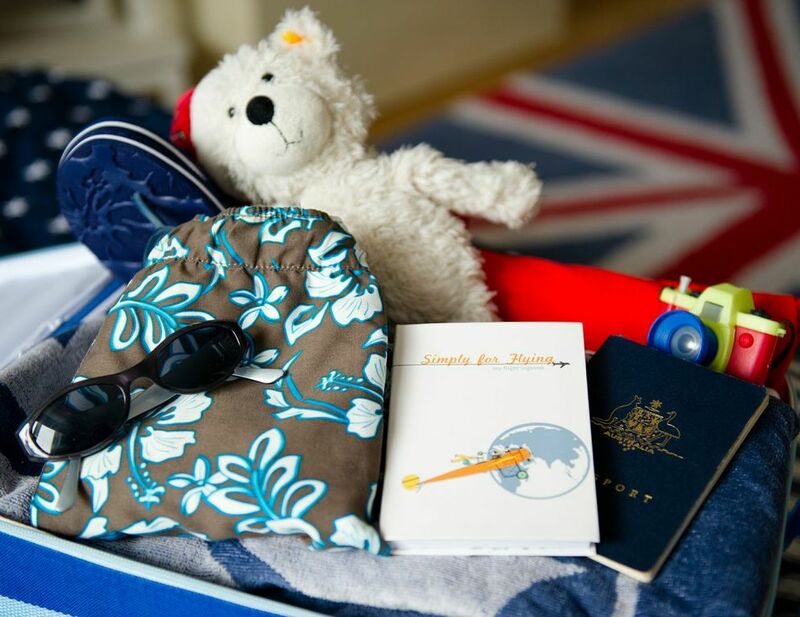 The kids have flown so many times now that I can’t even keep track… which is why I love the idea of this new flight logbook from Simply For Flying! It’s a children’s logbook, designed so that kids can record each flight they take by logging the flight journey, date, airline, aircraft type, distance flown, and flight time of each flight. There’s also a notes section so they can write down observations about their trip, draw a special drawing, etc. How cool will it be for them to look back on this when they are older?! I wish we had discovered this sooner. You can check out the Simply For Flying logbook here, and it is available to purchase online here. Disneyland was my first flight and it was a huge deal! Boys have already flown more than I did the first 20 years of my life – and they are 4 and 2 so I can relate with you completely! I love this idea and think I’m going to buy some for my boys and extras for friends kids as here in the UAE there are a lot of expats that travel a lot! 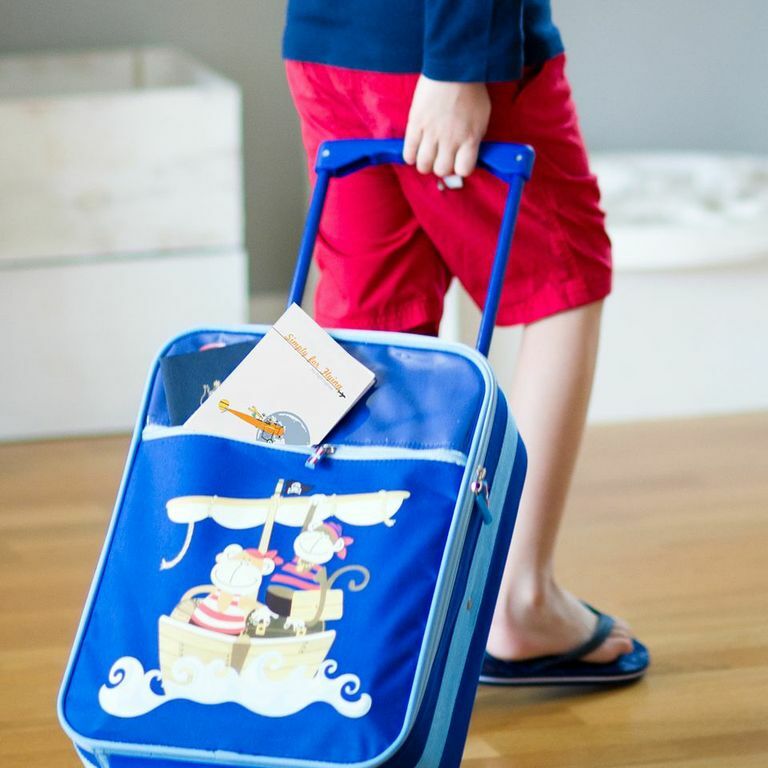 Great idea and useful to keep kids busy during the flight but where have you got this nice suitcase? When I was a wee girl children were given these log books by the airlines themselves and you got the Captain to sign it when you went to visit him in the cockpit! Yes, it was a long time ago!